If you're making changes to your template, here's how to have the most up-to-date report. We build your reports from your template on the morning of your inspection to ensure you have the latest updates to your template. However, you may have same-day comment changes you want to get into a report. The best way to do this is make the changes in the inspection report and click "Save to Template" to update your template for the next time. 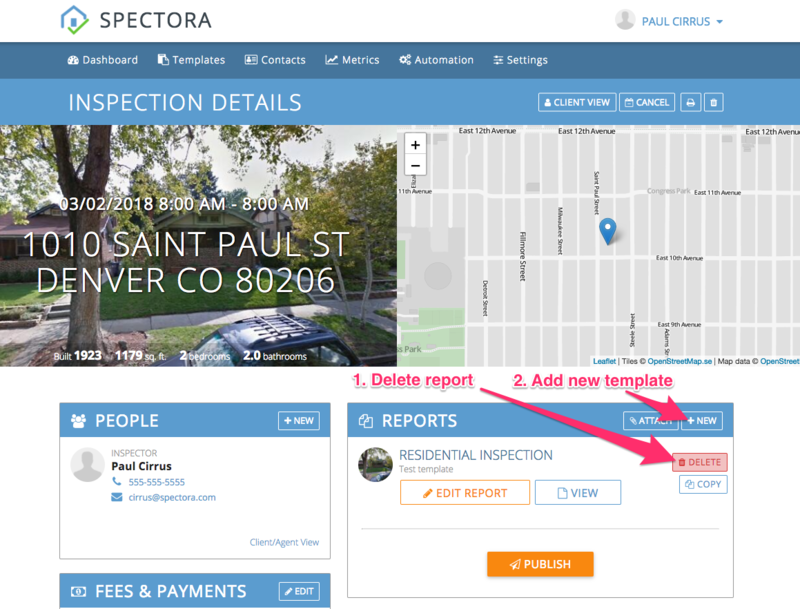 We've designed Spectora to allow you to update your template as you go!